Diane R. Robinson, 65, died April 10, 2019. Friends will be received at 10 a.m. April 17 at Church of Jesus Christ, 508 Reed St., Clairton, where a memorial service will be held at 12 noon. Interment will follow at Round Hill Cemetery, Elizabeth Twp. 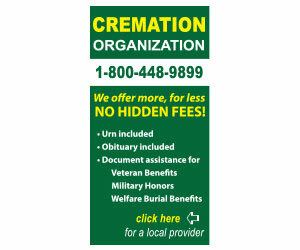 Arrangements are in charge of Tunie Funeral Home, Inc.
Paul Daniel Ohrman, a retired metallurgical engineer and published author of “Living to Serve: Church, Family, Country” and “Bridges to Peace: WW II Through the Lens of a Combat Engineer” died peacefully with his family by his side at home March 9, 2019. He was 96. Born and raised in McKeesport, PA, he was the son of the late Daniel A. and Matilda H. (Anderson) Ohrman. Mr. Ohrman married his childhood sweetheart, Alice (Roland) Ohrman on December 21, 1947, and the couple resided in McKeesport and Monroeville, PA. where they raised their family. Mr. Ohrman served honorably in the US Army during WW II as a Technical Specialist Grade 5 photographer with the 264th Combat Engineering Battalion in the European Theatre, building bridges for Patton’s 3rd Army. Mr. Ohrman took photographs of Erfurt and Buchenwald concentration camps when they were liberated. Following his military service, Mr. Ohrman earned degrees from Washington and Jefferson University, the University of New Hampshire, and Carnegie Mellon University. 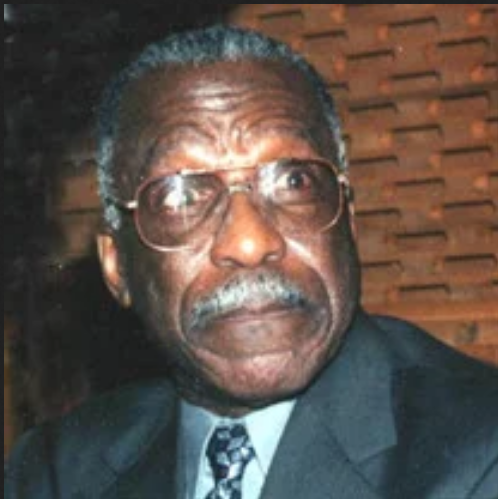 He was employed by US Steel as a chief metallurgical engineer at various mills and the national headquarters in Pittsburgh. After retiring from US Steel, he became technical services manager at National Materials Corp. and Tang Industries. Mary "Maggie" Jenkins, 96, died March 11, 2019. She was born July 6, 1922. Friends will be received from 4 to 8 p.m. March 17 at Bethlehem Baptist Church, 716 Walnut St., McKeesport, where a funeral service will be held at 11 a.m. March 18. Interment will follow at McKeesport & Versailles Cemetery. 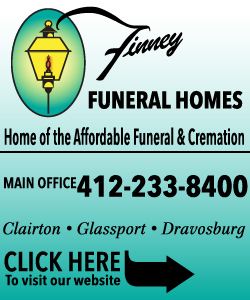 Funeral arrangements are in charge of Tunie Funeral Home, 218 E. 11th Ave., Homestead, (412) 462-6466. 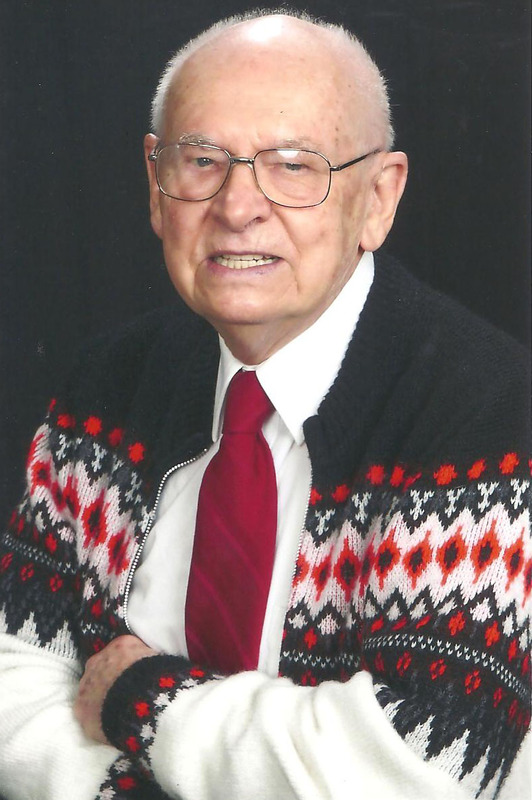 Ernest (Herky) Carey Sr., 84, died March 4, 2019. He was born April 5, 1934. Friends will be received from 4 to 8 p.m. March 8 at First Baptist Church of West Mifflin, 3427 Cypress St., where a funeral service will be held at 11 a.m. March 9. Interment will follow at National Cemetery of the Alleghenies, 1158 Morgan Rd., Bridgeville. Funeral arrangements are in charge of Tunie Funeral Home, Inc.
Marie Elaina Shepherd (Sestile), age 55, of Crofton, MD, passed away on Wednesday, February 20, 2019 in Annapolis, MD. Marie was born in McKeesport, PA, to John Michael Sestile and Mary Ann Gonchar on February 10, 1964. She attended McKeesport High School and graduated in 1982. She earned an associate’s degree from the Community College of Allegheny County in 1985 and a bachelor’s degree from the Indiana University of Pennsylvania (IUP) in 1988. She was employed as a financial aid counselor at The Catholic University of America (CUA), 1989-2014, and was an AVON salve representative since 2007. Marie is survived by her husband, William (John), son William Jr., sister Angela Hitchcock, brother Johnny Sestile, father John Sestile, mother Mary Ann Graham, niece Amber Garcia, niece Leanna Koharchik, nephews Hayden Leamer, Steven and Ian Pearce, and great nephews Aiden Mayorga and Grayson Pearce. 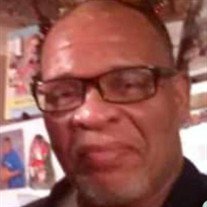 Eugene Claymont Mayo, 56, died January 9, 2019. Friends will be received from 10 a.m. to 10:45 a.m. Jan. 19 at Tunie Funeral Home, Inc., 218 E. 11th Ave., Homestead, where a service will be held at 11 a.m. Interment will follow at McKeesport & Versailles Cemetery. Arrangements are in charge of Tunie Funeral Home Inc.
Shirley J. Torboli Kushner, age 80, of Cranberry Twp., formerly of White Oak, passed away on Wednesday, January 9, 2019 while under the care of UPMC Cranberry Place. Shirley was born on May 2, 1938 in Avella, Washington County. 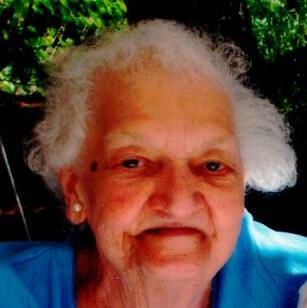 She was a faithful member of St. Kilian Roman Catholic Parish in Cranberry Twp. 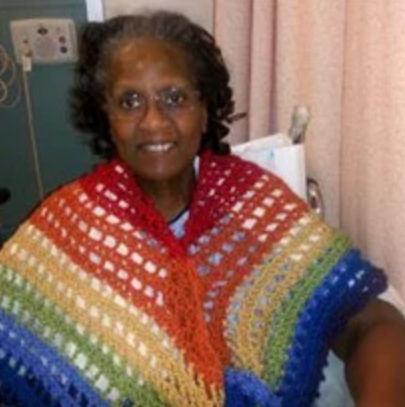 Known for her beautiful smile, Shirley was a kind and generous woman who had a great sense of humor. Her laughter was contagious to everyone around her. Above all, she will always be remembered as a loving wife, mother and grandmother. She will be dearly missed. She leaves behind to cherish her memory her husband, Robert J. Kushner, whom she married on February 10, 1962; her daughter, Christine Pawlak and her husband, Kurt; her grandchildren, Daniel, Michael, Sarah and Connor; her brothers, Kenneth and David Torboli; her sisters, Diane Meriage and Maxine Mason; and her daughter-in-law, Angela Kushner. 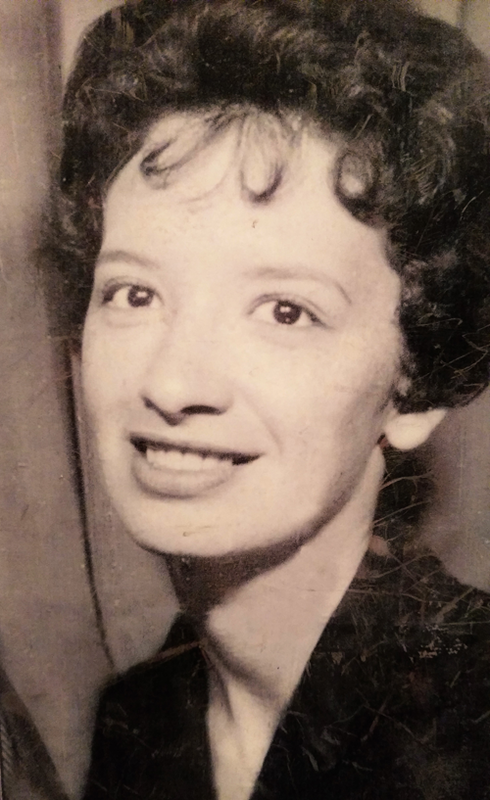 Irma Colaguori, 75, of Bridgeville, formerly of McKeesport, passed away on December 29, 2018. Loving wife of the late Vincent Colaguori. Sister of Lina Colavecchia. Dear aunt of Anthony (Faye) Colavecchia and Bruno (Debbie) Colavecchia. Great-aunt of Nicole (Dan) Taylor, Lisa Colavecchia, Joe (Brooke) Colavecchia, Matthew (Lindsey) Colavecchia and Michael (Chelsie) Colavecchia. She is the great-great-aunt of nine nieces and nephews. Arrangements by BEINHAUER-FRYER. Devin Matta, 25, passed in peace on December 8, 2018, surrounded by her family and close friends. She was born on November 18, 1993 in Pittsburgh, Pennsylvania and survived by her parents, Gary and Rona Matta; her boyfriend, Nate Hall; older sister, Langley and her fiancé, Tyler Shope; brothers, Austin and Jaquan; grandmothers, Roseanna Stein and Florence Matta; and many devoted aunts, uncles, and cousins. While she left this life at 25 years young, Devin has touched all our lives through her enthusiastic humor, spirited opinions, and warm compassion in all she did and accomplished. Devin leaves this world a better place for having been here. Devin graduated from Elizabeth-Forward High School, Elizabeth, Pennsylvania in 2012 and earned a dual Bachelor of Science degrees in both Marketing and Fashion Merchandise from Indiana University of Pennsylvania in 2016, while being a member of the Alpha Sigma Alpha sorority. 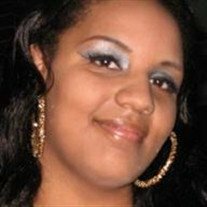 Touzre Marie Elizabeth White, 32, more commonly known as “Bunny,” formerly of McKeesport, passed away suddenly in her home in East Pittsburgh on October 3, 2018 due to a heart condition. She was born July 19, 1986. She is survived by her son Emmanuel “Manny” age 5, her mother Karen White, siblings, Lurente White, Thomas White, Raven White, Symone White and Symara Nuckels. Touzre attended McKeesport Area High School where she obtained her high school equivalency and went on to do some travelling. She had a passion for hair and make-up and thoroughly enjoyed spending time friends and family. Bunny was an avid dog lover and enjoyed listening to a wide range of music. She will be deeply missed. 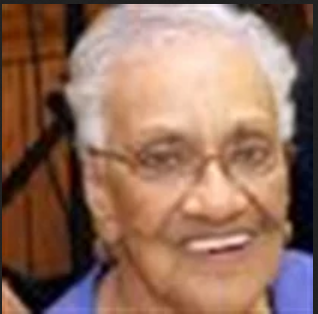 Rosa Marie Fontanesi, age 98 of McKeesport, PA passed away on Sunday, August 26, 2018 in Chesterton, IN. She was born on December 29, 1920 in McKeesport, PA to Areste Demo Rubizzi and Saffo (Brugnoli) Rubizzi. Rosa is survived by daughters, Denise (Richard) Wolfe of Elizabeth, PA and Tia (Lanier) Chiesi of Chesterton, IN; grandchildren, Jake (Susan) Wolfe, Eric (Ellen) Wolfe, Lanier (Denyse Leady) Chiesi and Dr. Camron Chiesi; great grandchildren, Ava Marie Chiesi, Audrey Wolfe, Toby Wolfe, Ben Wolfe and Annie Wolfe. She was preceded in death by her parents, Saffo and Areste Demo Rubizzi; first husband, Raymond G. Carnahan (killed in action WWII) and husband, John Fontanesi; sister, Betty (Glen) Alberts; and brothers, James (Elvira) Rubizzi and Eugene (Ruth) Rubizzi. Brenda Marie Hood, 68, of McKeesport was called home to meet her heavenly father while in the loving care of her sister-law, Denine Hood on Sunday August 19, 2018. She was born on January 4, 1950 in Braddock, PA to the late Willie James and Josephine Rogers Hood at Braddock Hospital. 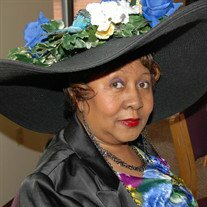 Tiny accepted the Lord Jesus Christ at the age of 17 at her home church, Jerusalem Baptist Church of Duquesne, PA. She was an active member of the Pulpit Guild at Jerusalem and taught Sunday school to the young children there. She was a warrior for Christ and continued to march and praise for the glory of her God throughout the rest of her life. She graduated from Duquesne High School in 1968. Tiny attended Berkeley School of Business which is now Bradford School of Business and graduated in 1970 with an Associate’s Degree in Business. Tiny worked for Alcoa and retired after 20 years. Once retired, the Lord’s work for her had just begun. Tiny’s love and compassion for people was so pure that she proceeded to become a foster parent and caregiver for the elderly at Mon Yough Community Services. She was a foster mother for several agencies over the years including Kadie Services, Allegheny East, Children Youth Services, Circle C and Auberle. Tiny also was a Girl Scout leader in 1997, a volunteer at The Creative Convention (Woodland Hills School District), and worked for the post office in Giant Eagle of White Oak, PA for 9 years. 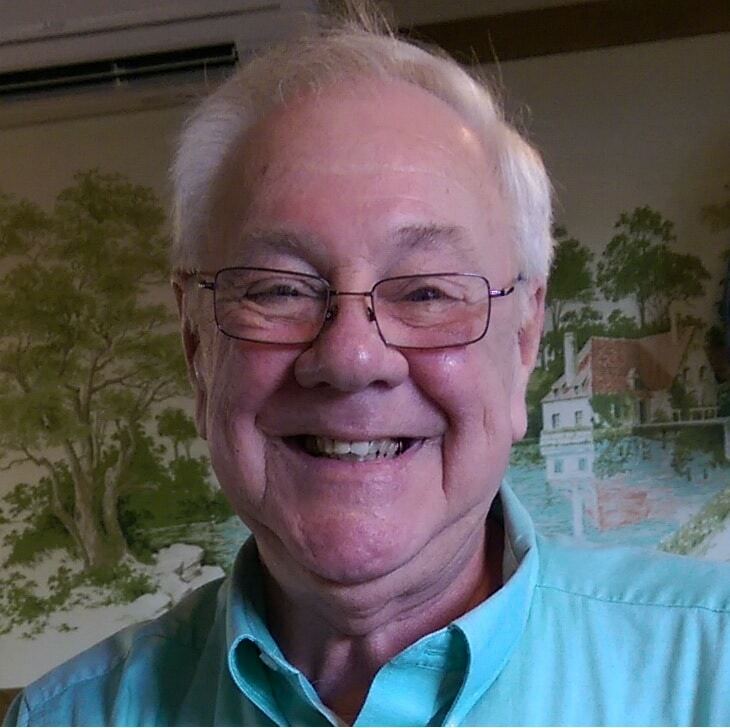 Joseph Thomas “Tom” Orzulak, 67, of Lawrence, Kansas, died Aug. 6, 2018, at his home. He was born July 14, 1951 in Pittsburgh, Pa., the son of Frank “Frosty” and Helen (Donnelly) Orzulak. Raised in Port Vue, PA, he was a 1969 graduate of South Allegheny High School and in 1974 earned a Bachelor of Science in Industrial Arts at California State College in California, Pa. He taught metal shop at Plum High School for 5 years and was a supervisor for PennDOT, Lovedale District, for a number of years. He was a proud member of the Port Vue Volunteer Fire Company. After a move to Lawrence, Kansas, in 1985, Tom was the director of parking services at the University of Kansas Medical Center in Kansas City, Kansas, before landing his dream job as Street Division Manager for the City of Lawrence for 23 years, retiring in 2013. He married Patricia Smith on May 17, 1975 in Versailles, Pa. She survives at home. Raymond “Ray” Shumacher II, 67, formerly of McKeesport, passed away at his Missoula, MT home on August 1, 2018. Arrangements are under the care of Garden City Funeral Home in Missoula.